With the world reeling at the news of iconic actress Margot Kidder’s death, what better way to remember her than with these heartwarming images of the actress in her heyday? 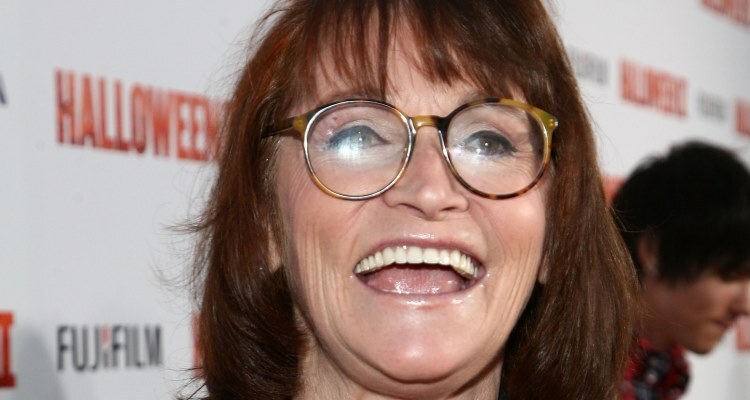 We hope our Margot Kidder photo tribute can make those who are sad about her untimely passing smile. Kidder passed away Sunday, May 13, 2018, from causes yet unknown. She was only 69. 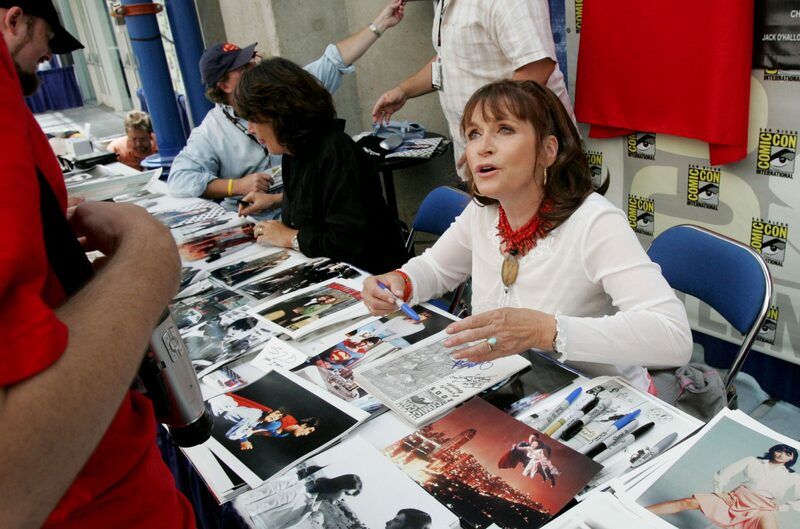 Margaret Ruth “Margot” Kidder was born on October 17, 1948, in Yellowknife, Northwest Territories, Canada. She spent much of her childhood in remote locations in the Canadian mountains due to her father’s work as an explosives expert and engineer. It wasn’t until her mother (who was a history teacher) took her to New York to see Bye, Bye Birdie that she realized she had to leave the small mining towns and head for an exciting life in acting. She certainly found success when she moved to Los Angeles and landed her first major role in Quackster Fortune Has a Brother in the Bronx. From there, she relocated to New York City to further her studies in acting. After moving back to California, there was no looking back for Kidder, and she was cast as the lead in the cult classic, Sisters (1973). Kidder soon became a household name…and then the role of her life came knocking. Before superhero movies were a thing, Margot Kidder really set the bar high for superhero love interests. As an actress, she hit the big time in 1978 as Lois Lane in the Superman film, alongside then-newcomer Christopher Reeves. And America—and the world—fell in love with her. Kidder was cast by director Richard Donner to take on the pivotal role. The film, considered groundbreaking at the time, achieved huge commercial success for its adaptation of the vastly successful comic book series. She went on to appear in its sequels: Superman II (1978), Superman III (1983), and Superman IV: The Quest for Peace (1987). Even though she saw further success on camera, Kidder would always be remembered as the original beloved Daily Planet reporter and plucky love interest of the beloved Superman. With her career taking off in the 1960s and continuing up until 2017, Kidder has a huge list of other movie and TV credits to her name. Her accolades include Gaily, Gaily, McQueen, The Mod Squad, The Great Waldo Pepper, The Amityville Horror, Street Legal, Captain Planet and the Planeteers, Smallville, and Halloween II. Her last project was a 2017 movie called The Neighborhood. Though her most famous character Lois Lane was a little bit nerdy, Kidder certainly had a sensual side. And photographers loved her for it! Margot Kidder hit “superstardom” early in her career. But she remained a Superman fan mega-favorite throughout her entire life. In fact, the actress was still delighting comic and movie fans at conventions not long before her death. Rest in peace, Margot Kidder. You will be missed dearly by fans of all ages around the world. I know I’m not the only one imagining you soaring high up in the sky with Christopher Reeves.